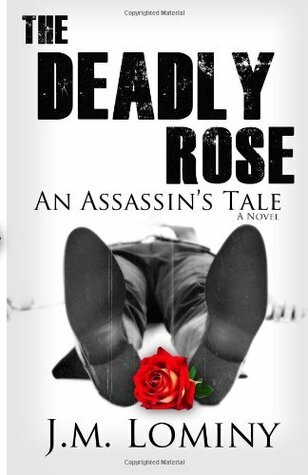 The Deadly Rose by J.M. Lominy - Reading Room - Craxme.com - Powered by Discuz! Pedro_P + 35 Thanks for sharing.